Job opportunities for Health Professionals in WHITEHORSE, YUKON. To view website click HERE. 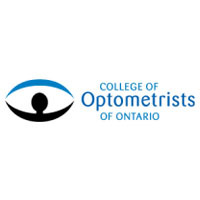 The College of Optometrists of Ontario is seeking a Coordinator, Quality Programs. To view the job ad click HERE. 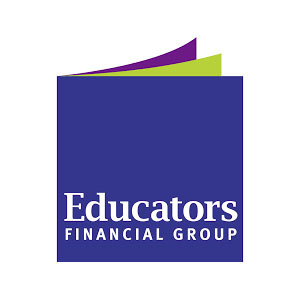 The Educators Financial Group is seeking an HR Generalist. To view the job ad click HERE. 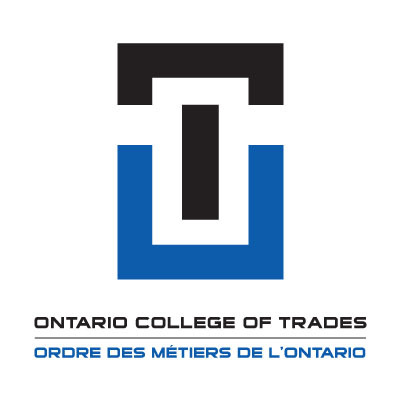 The Ontario College of Trades is currently seeking a Director, Compliance & Enforcement. To view the job ad click HERE. 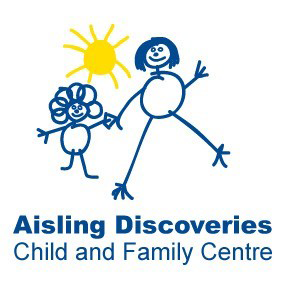 Aisling is seeking Intensive Behaviour Therapists. To view the job ad click HERE. 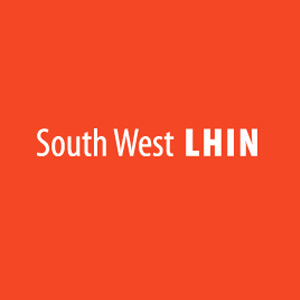 SouthWest LHIN is seeking Care Coordinators. To view the job ad click HERE. SouthWest LHIN is seeking a Patient Care Assistant. To view the job ad click HERE. The College of Physicians and Surgeons of Ontario is seeking a Data Analyst to join the Investigations and Resolutions Department. For more information and application instructions, please click here. The College of Physicians and Surgeons of Ontario is seeking a Manager, Records Management and Archives. Please click here for more information and application instructions.